Columbia Industries specializes in custom design & fabrication of heavy equipment used in the oil & gas, solid waste, and recycling industries. Meeting the needs of the oil and gas industry requires tough equipment that gets the tough jobs done safely and efficiently. 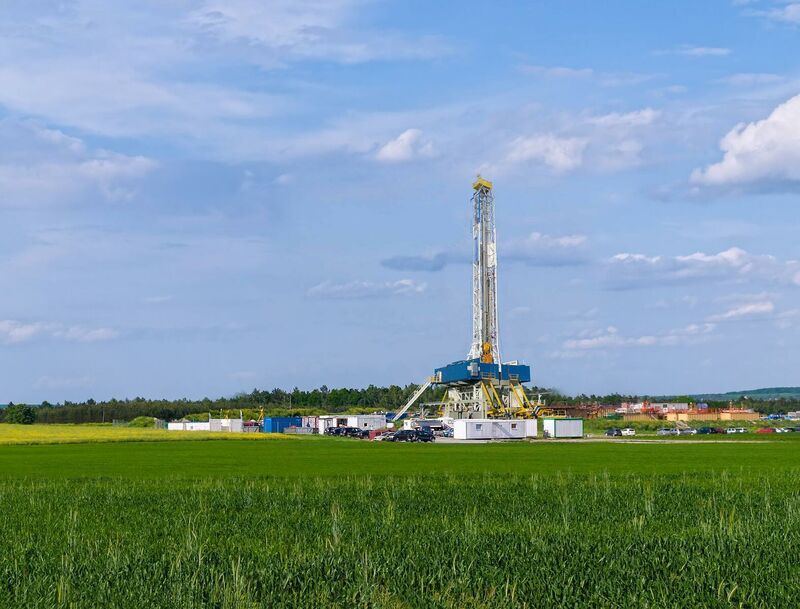 At Columbia Industries, we offer some of the safest, most reliable, durable, and efficient products guaranteed to meet the challenges of the oilfield. 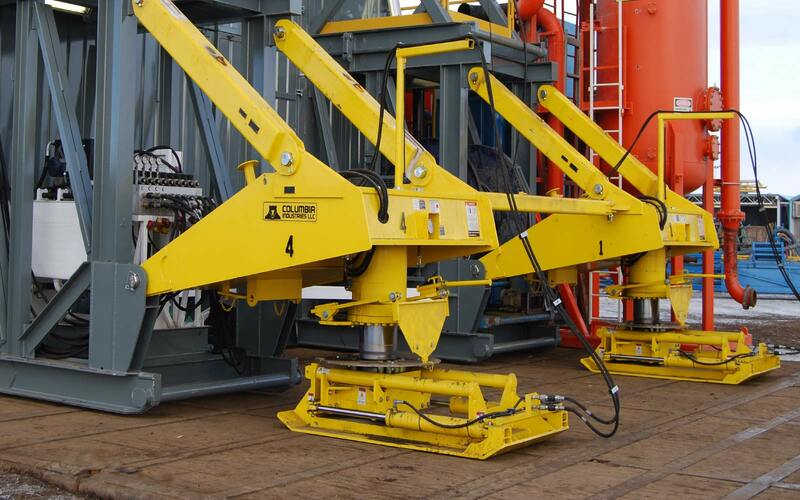 Our oilfield equipment includes rig walking systems, fast moving and self-propelled wheeled systems, module and camp trailers, pipe handling equipment, and hydraulic power units. 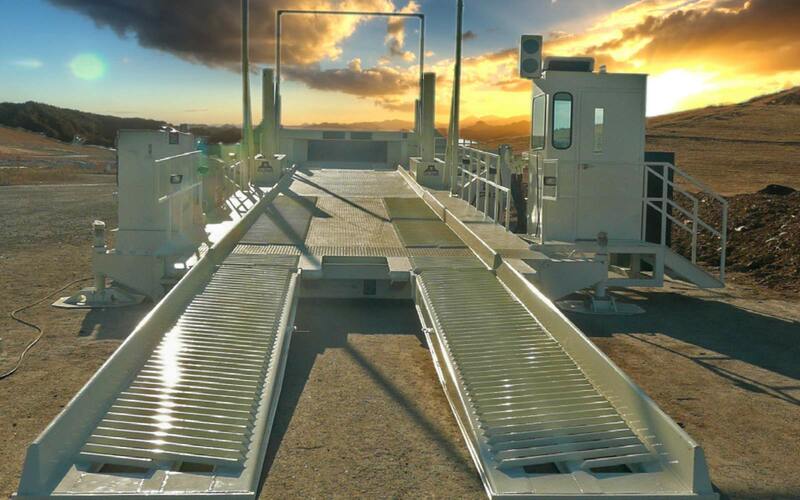 We also have expertise in fabrication of mobile land rigs. 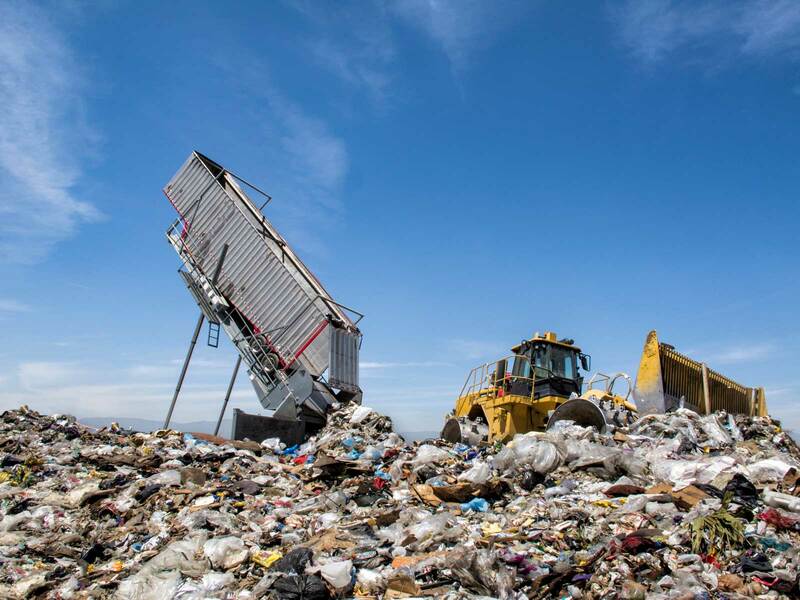 For decades, Columbia Industries has been at the forefront in designing and manufacturing custom equipment for the solid waste industry. Columbia pioneered Trailer Tipping technology with the development of the first Columbia Tipper in 1969. Today, we continue to specialize in custom Trailer Tippers and truck dumpers. At Columbia Industries, we pride ourselves on innovation and quality. Our equipment includes heavy-duty off-road axles and suspensions and Trailer Tippers systems for the unloading of solid waste. Keeping up with the evolving needs of the biomass and recycling industry requires innovative products that combine reliability with flexibility. 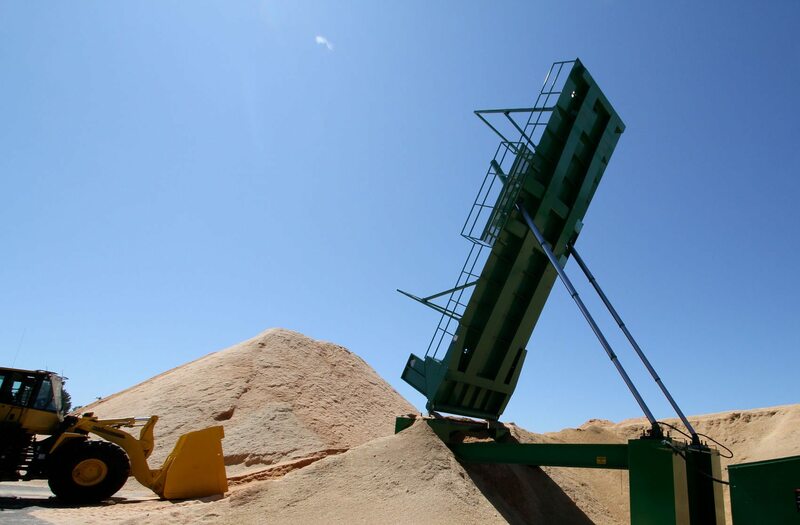 At Columbia Industries, our bulk product handling systems and portable Tippers continue our tradition of staying committed to quality, safety, and service, and offer the ideal solution to the recycling needs of any business. Our equipment includes drivethrough fixed installation Tippers, semi portable biomass Tippers, hoppers, and conveyor systems for offloading and piling biomass media. As an AISC certified shop, we supply construction contractors with reliable, high-quality fabrication services. Our Project Management, Engineering, and Operations teams are well-versed in understanding customer design intent and fabricating complex structures. Balconies, stairs, embeds, and structural assemblies are a few examples of the types of assemblies Columbia Industries can fabricate. 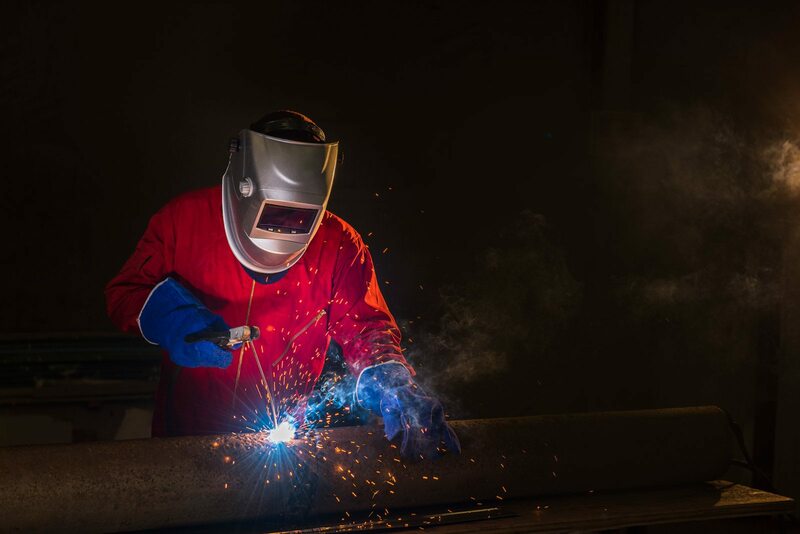 At Columbia Industries, we create solutions that get the job done more efficiently, reliably, and affordably so that you stay ahead of the competition. 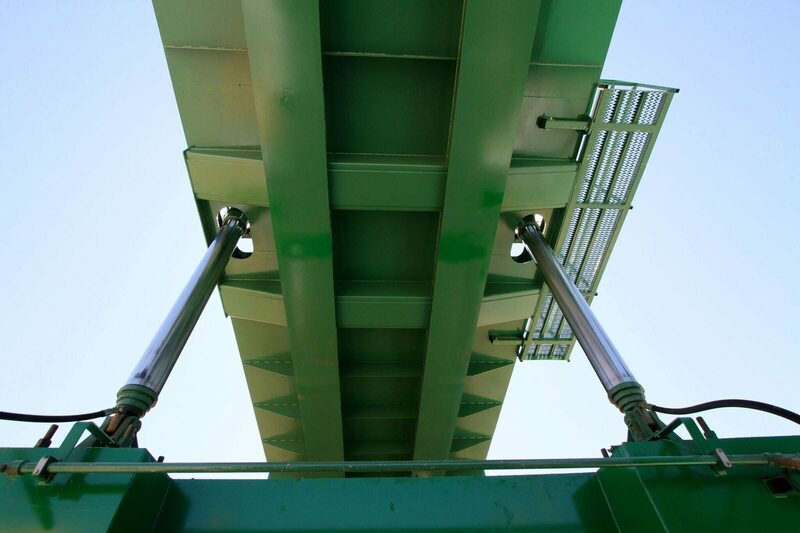 With a commitment to excellence in everything we do, our team at Columbia Industries remains dedicated to developing world-class transportation and heavy-duty equipment for the oil & gas, solid waste, and recycling industries. As a family-owned business, we understand the need to provide reliable customer service, dependable products, and innovative thinking to meet the evolving needs of our customers in a variety of industries. 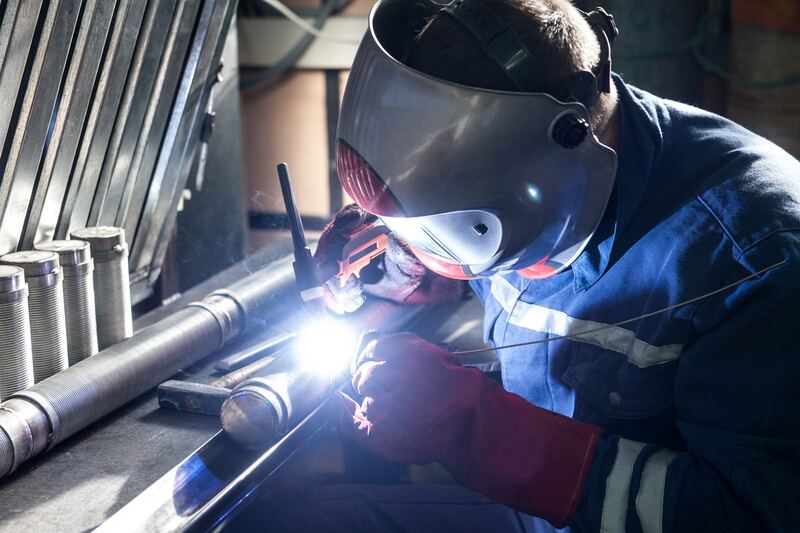 When you select Columbia Industries to meet the needs of your business, you can feel confident that you're working with an industry leader that understands how to develop products that are built to last, designed to perform, and to provide the return on investment that enables businesses to thrive.